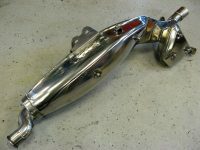 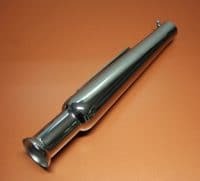 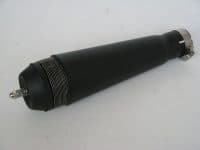 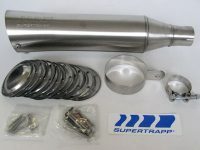 Supertrapp complete exhaustsystem YAMAHA XT 500, for the models 1977 – 1988. 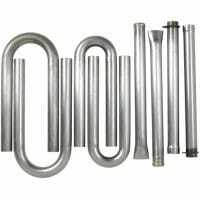 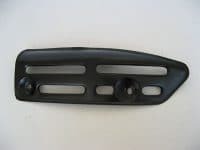 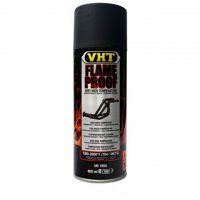 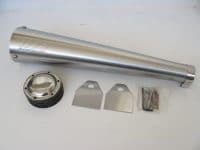 Complete system contains: Stainless steel exhaust pipe with larger diameter 38 mm, S-bend, gaskets and an Aluminium Supertrapp 4″ muffler complete with discs etc..This set ready to install. 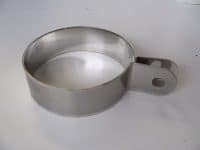 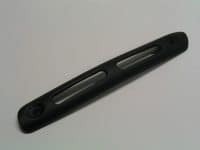 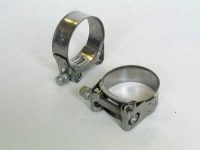 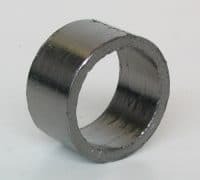 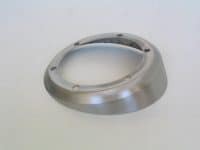 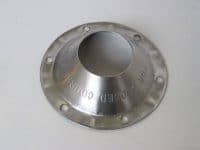 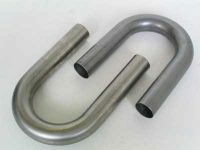 Supertrapp exhaust clamp for 4″ aluminium muffler.